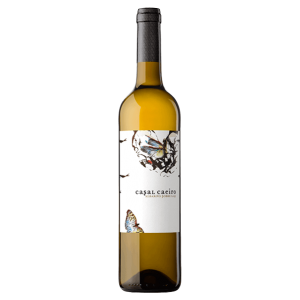 With a degree in Biology, and masters in Oenology from Madrid University, Angela took over the day-to-day management of Bodegas Castro Martin in 1993, and quite naturally assumes the role of winemaker. Within the D.O. of Rías Baixas Angela is also a member of the official panel that controls the quality of all wine produced in the region. 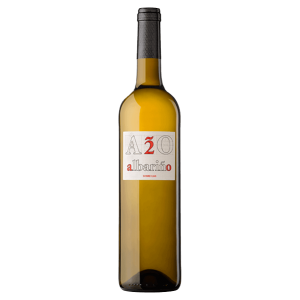 In the local Galician market Angela’s greatest achievement as a wine maker was in winning the Acio de Ouro in 2000 for the best Albariño. Winning a relatively humble local competition may not seem like such a great achievement in itself until you realise that it is a blind tasting judged by winemakers from the Rias Baixas denomination. Angela’s contributions to the D.O. were also recognised in 2000 when she was inducted as Dama de Albariño. One year later, in Spring 2001 Angela was visited by an English wine buyer, looking for a good Albariño to buy for his company. Not only was Andrew McCarthy successful in his search for a great wine, but twelve months later ended up marrying his supplier, and moving to Spain in 2002! 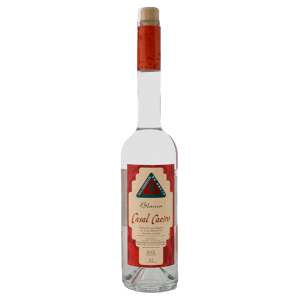 Andrew now dedicates his time to marketing Castro Martin’s fine wines which has resulted in quite a shift towards export. Their wines are now sold on nearly every continent, including Australia, and not just on land either… Castro Martin wines been served in British Airways First Class cabins for some years now and can also be found on board P&O/Cunard and Royal Caribbean cruise liners. 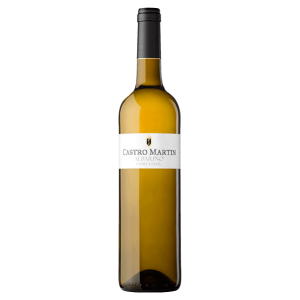 The philosophy of Bodegas Castro Martin is therefore quite simple – to innovate wherever possible, but whilst strictly respecting the traditions of the denomination.